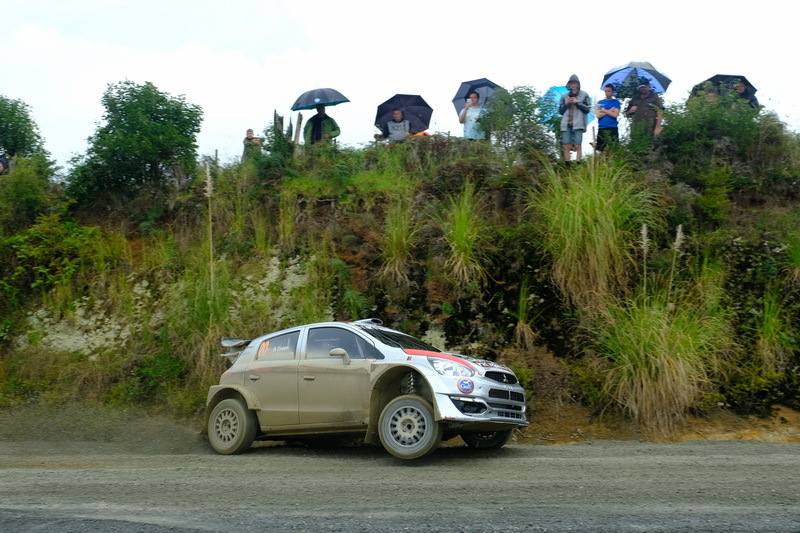 The revamped Asia Pacific Rally Championship will provide a huge opportunity for Kiwi drivers. Previously drivers would need to compete in six different countries in order to be crowned champion – an expensive and logistically-challenging prospect. But this year competitors need only to compete in two of the eight qualifying rounds. Two of those are the opening two rounds of the Brian Green Property Group New Zealand Rally Championship – Otago and Whangarei.